Did you know that you can request your credit report free of charge from credit bureaus in Canada? Yes, you can! 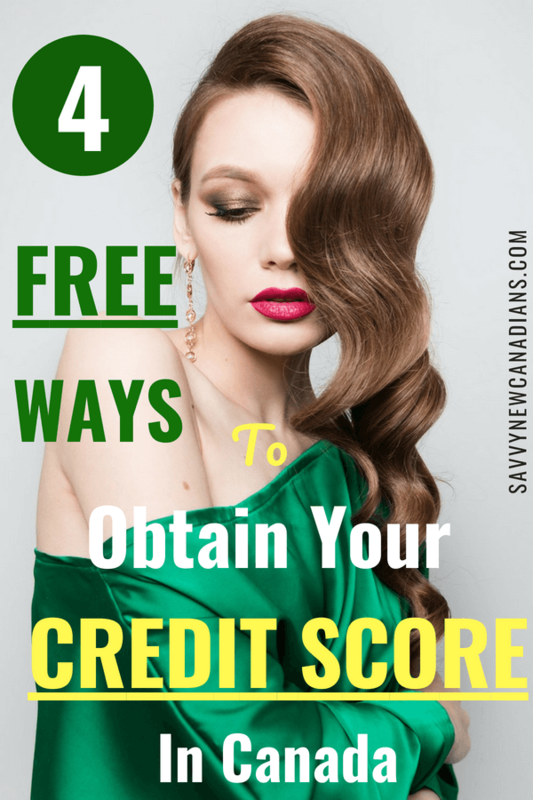 And, while on the subject of getting things for free, you can also obtain your FREE credit score from several financial institutions in Canada. It’s high time you stopped paying $20 or more to check these two measures of your financial health. Read on to see how! Essentially, it shows your financial history, how you have used credit in the past, and how you are currently managing your debts. Lenders report all this information to the credit bureaus and they update your credit report on a regular basis. When you want to open a new credit facility e.g. personal loan, credit card or mortgage, the lender pulls your credit report and score to assess your creditworthiness i.e. how risky is it to do business with you and what are the chances you will default and be unable to pay them back. A credit score is the summary of your credit report using a 3-digit number. You can say a credit score is a snapshot of your creditworthiness and is calculated using various formulas. Credit scores range from Poor (300-559) to Very Good (725-759) and Excellent (760-900). When you have a Very Good to Excellent credit score, you qualify for better interest rates and offers. If you become a victim of identity theft or fraud, your credit report is one place to detect it. Identity/credit fraud can get you into lots of trouble, including loss of money and a tainted reputation. Your credit report/score will affect your ability to secure a loan, mortgage, credit card, etc. Your credit report/score can significantly affect your day-to-day living, including your eligibility for a job, rental, cell phone contract, etc. Financial institutions and credit bureaus are prone to making mistakes and your credit rating can become damaged through no fault of your own. 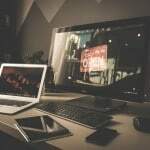 To avoid any of these problems, it’s important you look through your credit report one to two times a year as well as monitor your credit score for any red flags or fraudulent activity. In Canada, you are entitled to one free credit report per year from each of the credit bureaus. The major credit bureaus in Canada are TransUnion and Equifax. This free credit report may also be referred to as “Consumer Disclosure” or “Credit File Disclosure,” and does not show your credit score. Online: This is a quick and easy way to view your credit report online. I was able to view mine in less than 5 minutes! 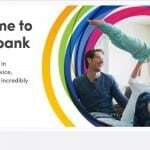 Mail: Download their Consumer Request form, complete it and mail to – TransUnion Consumer Relations Centre, PO Box 338 LCD1, Hamilton, Ontario L8L 7W2. In Person: Visit one of their offices to request your free report. For both mail and in-person requests, you will need 2 pieces of ID. Phone: Request your credit report by calling 1 (800) 663-9980. Mail/Fax: Download and complete their Request Form and mail to – National Consumer Relations, Box 190 Jean Talon Station, Montreal, Quebec H1S 2Z2, or fax the completed form to (514) 355-8502. Phone: Call their automated interactive system at 1-800-465-7166. You will need your SIN. In Person: Visit one of their offices and request a free copy of your credit report. You will need 2 forms of valid ID for both in-person and mail requests. 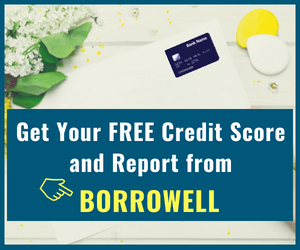 **You can also get your free credit report via Borrowell – more details below. 1. Borrowell: Sign up to see your credit score (Equifax) and get monthly updates. They will also show you your credit report. 2. Credit Karma: Get weekly updates on your credit score (TransUnion). They will also show your credit report. 3. Mogo: Get monthly updates on your credit score (Equifax). Not available in Quebec. 4. Ratehub: You can obtain a one-time free Equifax credit score. Having access to monthly credit score updates (+ report) is great for monitoring and detecting any errors or fraudulent activity. 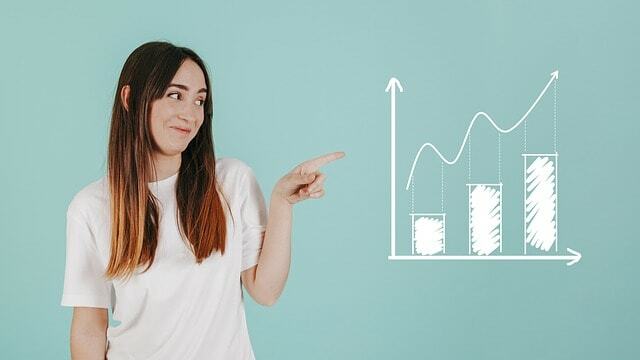 If you prefer a daily credit monitoring service (paid) that alerts you to key changes on your account, you can check out TransUnion’s credit monitoring service. Bonus: Residents of the U.S. can obtain their FREE credit score from Credit Sesame here! Will Checking Your Credit Score Affect It? A hard check is made by lenders who want to get a full idea of your creditworthiness in order to approve or disapprove your application for credit. Hard checks impact your credit score negatively. Soft checks occur when a lender pulls your credit just to get a background on you. For instance, during a mortgage pre-approval, or if your bank wants to pre-approve you for a credit card offer. Checking your own credit score is also considered a soft check, and it does not impact your score. I signed up with Borrowell and Credit Karma and receive monthly notifications via email to check my updated credit score. Therefore, for less than 3 minutes every month, I am able to monitor my credit rating for free. If you enjoyed this post, don’t forget to pin and share it on Pinterest, and also Follow Me! Thanks! I tried to get the credit score through borrowed after accessing and printing the report from Transunion. Like others (google search), equifax claimed I answered the online questions incorrectly. It looks like they are trying to force me to pay for this number. I am still looking into getting this score without paying. @John: Sorry to hear you had some issues with accessing your CS. The questions they ask when you try to obtain your credit score are generally related to private information that only you can answer…like your previous addresses, bank transactions, etc. This is how they ensure that an impostor does not access your info and steal your identity to commit fraud. Personally, I have never had any issues with using Borrowell.